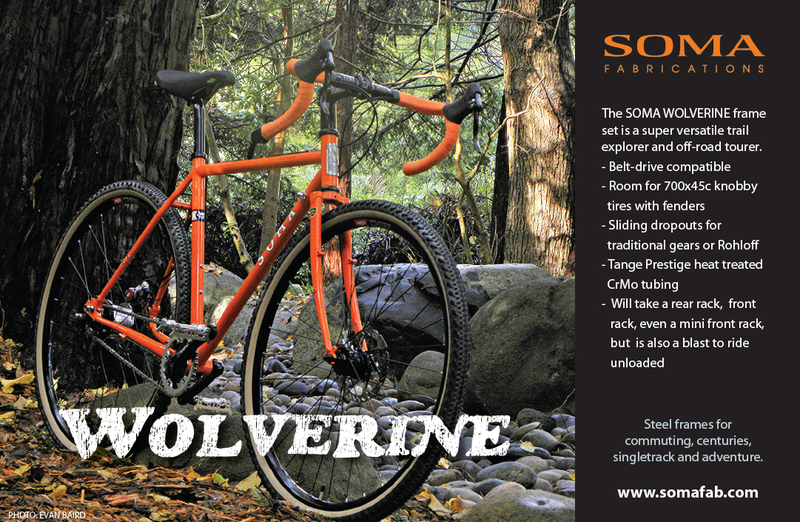 The Wolverine epitomizes versatile fun. – Room for 700c x 45mm tires with fenders. – Geometry is stable enough for medium duty on-road and off-road touring, but is still a blast to ride unloaded. Click on photo for addition information.